From pristine beaches and jungle waterfalls to high-altitude coffee plantations, Costa Rica: The Complete Guide puts the best of Costa Rica at your fingertips. 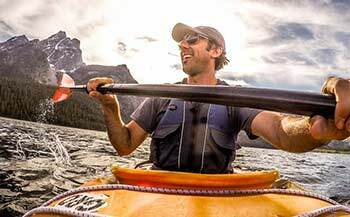 Blending in-depth travel info with beautiful color photos, Costa Rica: The Complete Guide offers much more than just restaurant and hotel reviews. 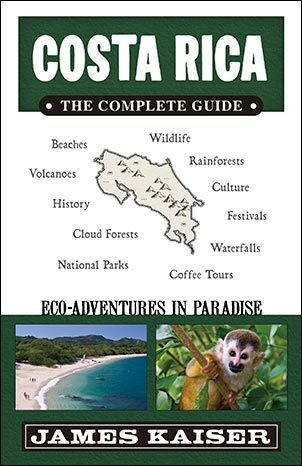 Fascinating chapters explore Costa Rica’s unique history, culture, ecology and wildlife. “Top 10 Ways to Avoid a Cultural Misunderstanding” helps visitors avoid common—and potentially embarrassing—mistakes! Discover what makes Costa Rica one of the world’s most amazing destinations. Soar above the cloud forest on a zipline at Monteverde. Spend the night at a deluxe ecolodge next to Arenal Volcano. Soak in the tropical beauty of Costa Rica’s world-class beaches at Manuel Antonio. Watch sea turtles lay their eggs at Tortuguero. Relax and enjoy the land of Pura Vida! This guidebook gives you everything you need to plan the perfect Costa Rica vacation.